Spiders great contributors to food security. Interestingly, spiders are the commonest of arachnid, free-living and solitary in nature. 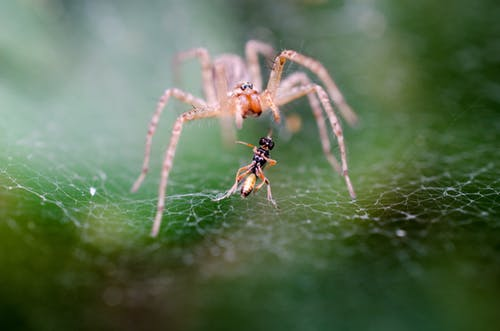 Most spiders are carnivorous in nature feeding mainly on insects. They are widely distributed and about 30000 species of spiders live in various habitats from seashore to deserts. 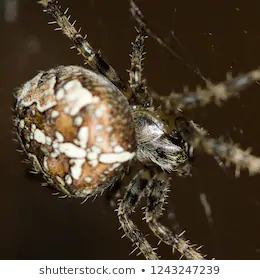 However, spiders greatly contribute to food security in that they insects which they feed on are pests damaging food crops both in the field and store. As such they do this by trapping these insect pests as a source of their food. 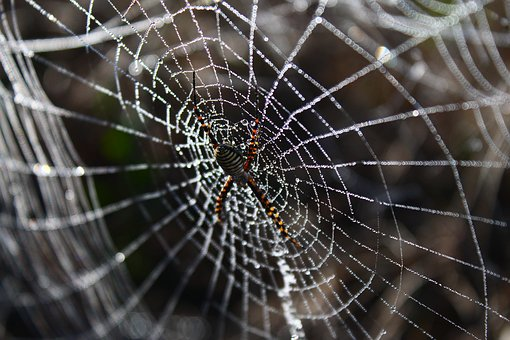 Spiders do hide under leaves, crevices and stones while some aquatic forms live among water weeds in ponds. They are noted for the webs which are duly constructed from elastic, gummed threads. 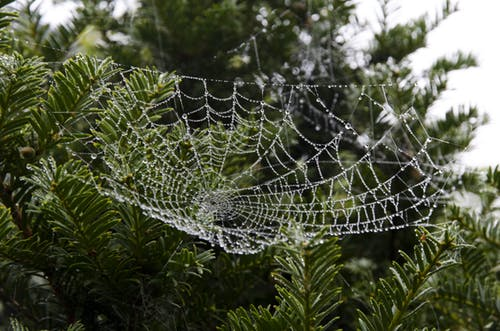 The web ranges from simple drag-lines to complicated orb webs which are used in trapping preys or insects. They either hunt or trap their prey and the hunting types move very fast , as such often wander in search of food. These type is also is often exposed to danger from other predators such as frogs, camileon, birds etc. Other spiders do trap their prey using the web and the mouth designed and suited for sucking. The prey is therefore killed by poison from its jaws and injected with salivary juices after which the moistened food is sucked in. Spiders do breathe through its spiracles which leads into the tracheae. The sexes in spiders are different as females are much longer. Fertilization is usually internal and the eggs are laid in a silk bag or cocoon which is carried on the under-surface of the mother. 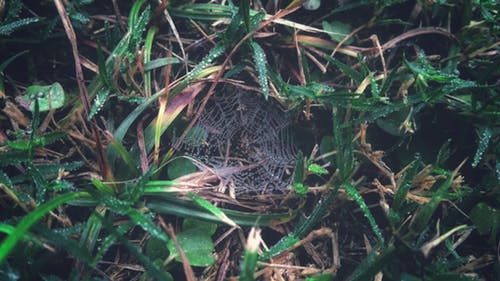 The eggs hatch to produce spiderlings which are immediately dispersed mostly by wind, their increasing numbers help in checking the population of insects especially in the field.